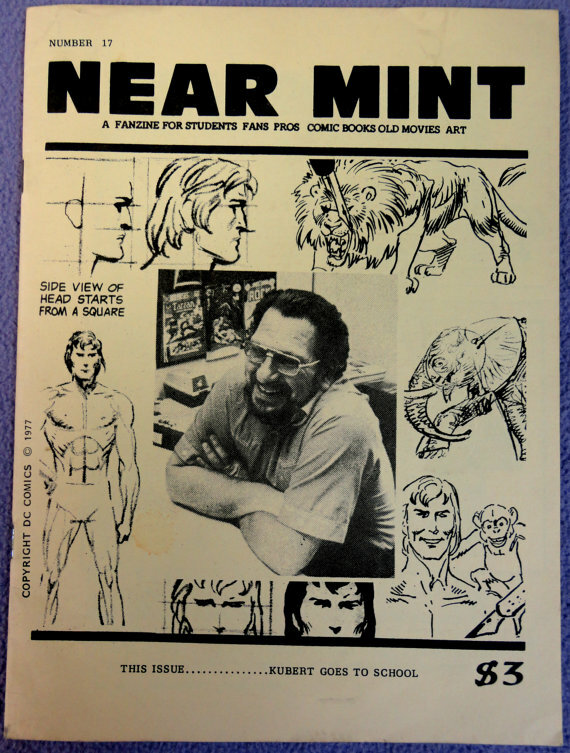 IN WHICH I talk about comics zines, including some classic ones from the 1970s and early 80s that I picked up for a buck apiece at Elizabeth's Bookshop on Pitt Street, Sydney. 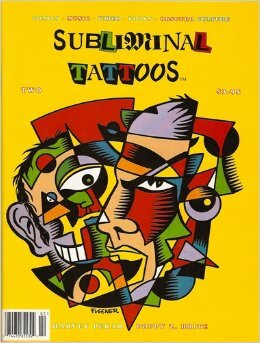 I then segue into a review of the more notorious mid-90s comics zine/magazine Subliminal Tattoos, published by the infamous Robet Dupree (aka "KOOL Man"). 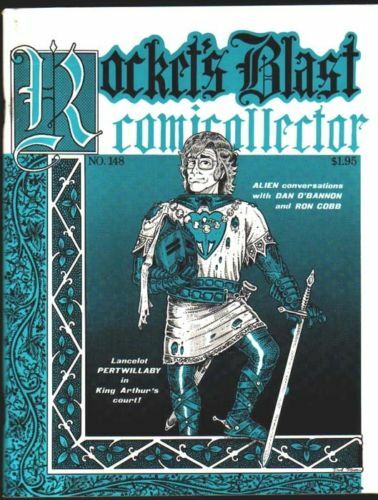 Lots of sleazy commentary for your aural enjoyment. You can download the 30-minute podcast HERE. COMICS READING FOR MAY: “Hard times"